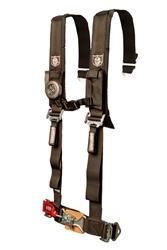 Pro Armor is a great product when it comes to ATV/UTV accessories, and they have come out with a Harness that is durable, strong, and good looking. It has quite a few features. 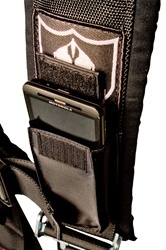 It has a LED light which comes with the harness that fits into the specially designed pocket, along with a waterproof pocket for your phone or MP3 Player. 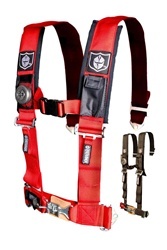 These harnesses have fully adjustable straps giving you comfort and style along with a safe ride. 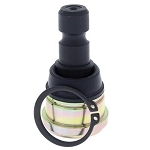 It doesn't get any better then this, these are the top of the line when it comes to safety harnesses, they are all you could ask for and more. 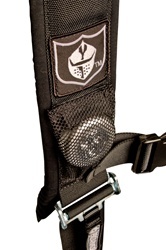 *Harness Bar required for the Commander, Teryx, and Wildcat.